Café Inc. is a new member-based co-working space, located in Edina. Members can meet with clients, reserve a room online, give a presentation and even send and receive packages, for a monthly fee. 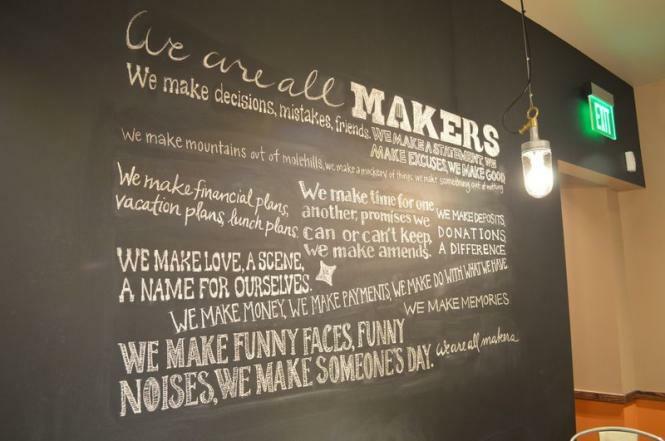 Makers Cafe serves up some local affirmations, tooWhat’s unique is that members can also enjoy a cup of Dunn Bros. coffee, a beer from Big Wood Brewery or a snack from a menu focused of fresh, local food. Makers Café, connected to Café Inc., is open to the public, but also available in the private membership area of Café Inc. 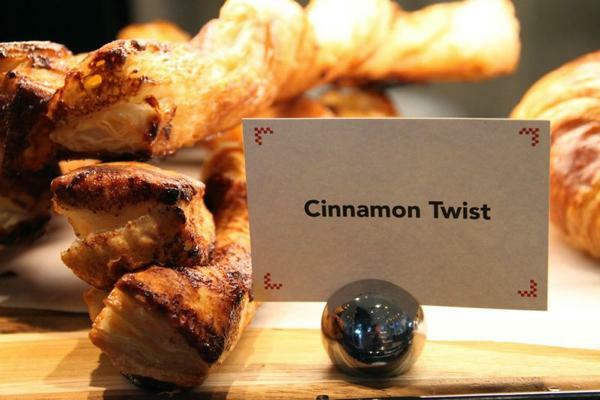 Which means you can not only wander in for a glass of wine, drawn from a sustainable keg, but you can also have a whole meeting catered from the same food and drink program. Makers' creators are so committed to the local concept that they've even set up a space to bring the internet to their bricks and mortar shop. Their rotating Etsy showcase wall features a variety of items from local artisans, found typically only on the online site, for sale in the store. Kids and local vegetables: a perfect combotheir bastions of knowledge. Students opting for the salad bar will find fresh-sliced cucumbers from the Hmong American Farmers’ Association, located in Lakeville & Afton; butternut squash from L&R Poultry and Produce in Kenyon; and kale from Seed to Seed Farm in Clear Lake, Wisc. 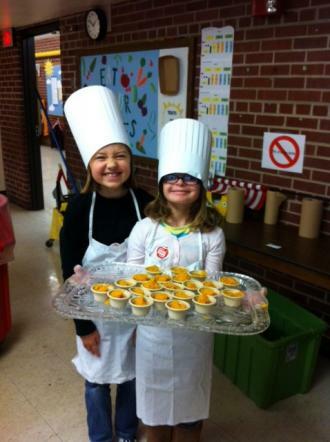 The schools also source local, free-range, antibiotic-free turkey from Ferndale Market and all-beef hot dogs from Thousand Hills Cattle Company in Cannon Falls. Andrea Northup, MPS farm to school coordinator, says it’s important that the students are not only nourished with this food, but educated about where it comes from. So the schools are working in tandem with partners like Youth Farm, Midwest Food Connection, and the University of Minnesota Simply Good Eating program on building school garden and in-classroom education. “We’re also conducting taste tests, bringing in farmers to talk with students, and making other efforts to connect students with their source of food,” says Northup. 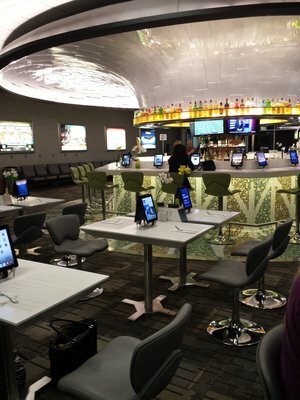 Delta’s Concourse G in Minneapoils-St. Paul International Airport has been working to make travel a lot more comfortable for both locavores on the go and visitors hoping to try something new while passing through. Hey, when did the airport become a destination in itself?They’ve added 10 new chef-driven restaurants and fresh markets throughout that terminal, from creators known for their commitment to local, sustainable sourcing. The offerings include: Mill City Tavern, from James Beard Award Best Chef nominee Lenny Russo; Mimosa, a raw bar and brasserie from Chef Russell Klein, perhaps best known for Meritage; and Vero, created by Ann Kim, who brought us the hip and popular joint Pizzeria Lola. Bowling alleys are known for smelly, weird shoes and, sometimes, equally smelly and weird food. Greasy, gooey and often highly processed fare (dis)graces menus from sea to shining sea. If you’re a long-time Minneapolis resident, maybe you’re already familiar with the great alternatives offered by Bryant Lake Bowl in Uptown, but if not, you’re in for a treat. Order up a burger after bowling a round and your beef comes from Moonstone Farm in Montevideo where the cows graze on grass and hay and are not given antibiotics or hormones. Maybe top it with a slice of cheddar from Red Barn Farm and wash it down with a Surly. There’s no shortage of local options because BLB owners are committed to local and sustainable agriculture. You know you can buy great local food from area farmers markets to bring home and cook yourself. But unless you frequent these spots you might not realize they’re also a great place to grab breakfast, lunch or an in-between snack from food trucks and other vendors, who often use the very ingredients that are for sale across the aisle. 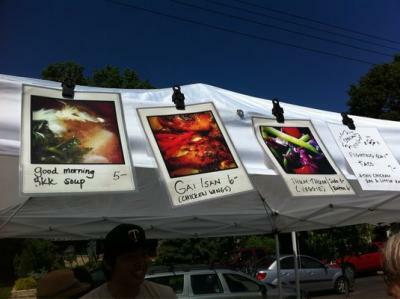 Gai Gai serves up the goodnessGai Gai Thai, for example, works with farmers like Schultz Organic Farm and Wild Run Salmon to create tasty dishes each weekend at the Kingfield Farmers Market. At the St. Paul Farmers Market, Golden’s Deli creates huge, tasty breakfast sandwiches featuring eggs and meat from the on-site vendors and bagels from Bruegger’s. During busy summer markets any number of area food vendors might be present at the markets — Foxy Falafel, Café Palmira, Chef Shack, to name a few — offering fresh, inventive food culled from the best Minnesota and Wisconsin have to offer. This is just a sampling of the places we found that are working on their homegrown offerings. So next time you’re out and hungry, look around, ask questions — chances are there’s something delicious, made and produced locally, within your reach. 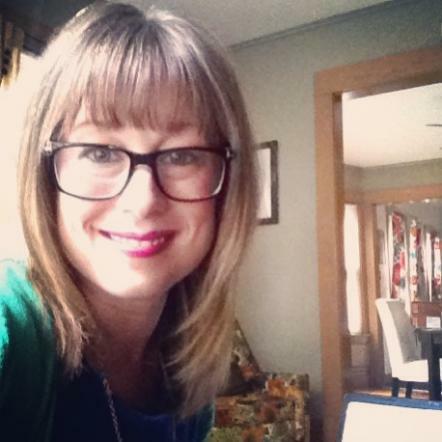 Christina Vanoverbeke is a Minneapolis transplant, by way of Youngstown, Ohio, and Phoenix and Tucson, Ariz. She is a reformed newspaper reporter turned freelance Jill of all trades. She works in health and wellness fundraising by day and runs the cooking blog Cautiously Domestic by night. Look for her in your local farmer’s market – she’ll be the one talking some patient farmer’s ear off.